When our plates arrived out at breakfast a few weeks ago, our eyes shifted immediately to the enormous biscuits. Lori (RecipeGirl) and I could not have been more eager to break ours open, explore the flaky layers and dollop on some mango preserves. Amanda (Kevin & Amanda), the Alabama girl that she is, took a more measured – yet equally pleased – approach to the biscuits. Coming from the South, biscuits are a standard for her. For Californians like Lori and I they’re a little more…exotic? What can I say…my family loved the biscuits! They were incredibly tender, light and fluffy, just as promised. At two inches in diameter, they were also a bit smaller than others I’ve had. Just a two-bite treat…they seem far less indulgent that way. I made a few heart-shaped ones for Valentine’s Day. 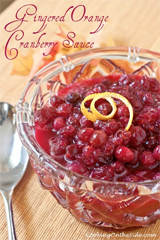 They’re even cuter with a dab of raspberry jam. P.S. I did pick up another brand of self-rising flour here locally. Does White Lily really surpass all others? Stay tuned for a biscuit face-off! Heat oven to 500°F. Coat baking sheet with no-stick cooking spray. Measure flour into large bowl. 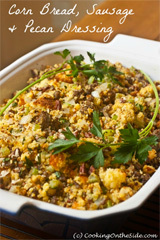 Cut in shortening with pastry blender or 2 knives until crumbs are the size of peas. Blend in just enough milk with fork until dough leaves sides of bowl. Turn dough onto lightly floured surface. Knead gently 2 to 3 times. Roll dough to 1/2-inch thickness. Cut using floured 2-inch biscuit cutter. 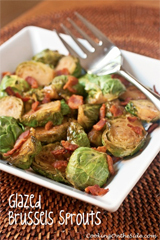 Place on prepared baking sheet 1-inch apart for crisp sides or almost touching for soft sides. * I normally don’t specify brands in recipes on this blog, but in this case legions of southern bakers swear there is something unique to this particular brand of flour. Other brands may work fine too, but the recipe was created for White Lily flour. 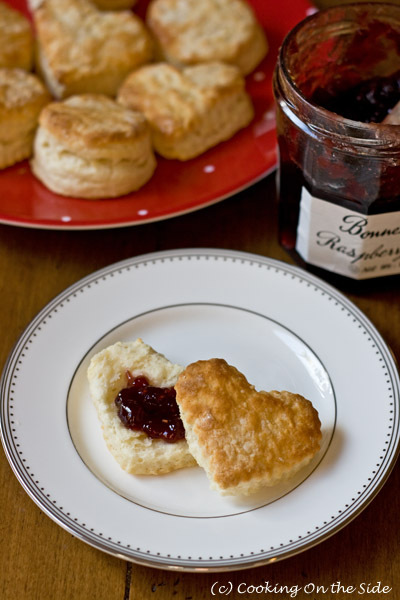 There is nothing better than fresh homemade biscuits. White Lily isn’t readily available for me, either (except online). I will be interested in your biscuit bake-off. I’m eagerly awaiting this face-off before I spend a good chunk of my money on White Lily! These look so good! I don’t know if you wee being funny, or not about spending a chunk of money on white Lily flour, I could not tell. But if you were serious, you are mistaken. Whitel Lily flour is relatively cheap. I believe it is double sifted before it is placed in sacks, so the end product is a much lighter biscuit. Try it , Also make it with another brand. You can tell the difference, it is not just a wive’s tale. I definitely agree that White Lily is the way to go for fluffy biscuits. I did a comparison a few years ago and White Lily was the clear winner: https://cookingontheside.com/the-results-are-in-which-flour-made-the-best-biscuits/ Unfortunately, they don’t sell White Lily here in California so we have to pay $20 for 2 bags of it via mail order. That’s rather pricey, as flour goes. But worth it! As a Southerner, White Lily has always been the best flour — we were given coupons for White Lily for winning cooking bake-offs in 4-H! I will be interested to see what happens with your bake off! 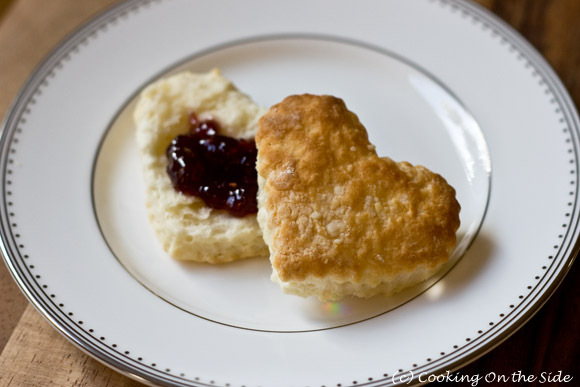 I’ve never made biscuits before, so I’m amazed by how simple the recipe is! I can’t access White Lily readily either, so I’m also definitely looking forward to that bake-off before I run out and try to make it! That’s funny. I just bought some White Lily (AP) flour yesterday with the primary purpose of making biscuits with it! Your biscuits look lovely. That’s pretty intriguing – I want to read more about that. Thanks for the link, Krissi! I can’t wait to see the results of your bake off! 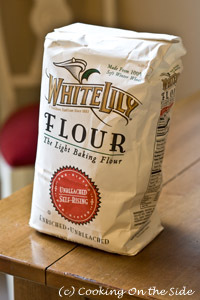 I too have heard great things about White Lily flour but have never baked with it before. Just out of curiosity, did you go with buttermilk or skim, 1%, 2% or whole? I have also made pretty tasty biscuits with half and half but they do get a little heavier that way. I went with buttermilk. I feel like it helps with the rising? I just made this with ap flour (added 1-1/2 tsp baking powder and 1/2 tsp salt per one cup flour) and whole milk, and they turned out great. I tripled the recipe and made two dozen biscuits. They were flakey and delicious, especially with bacon grease milk gravy. Such a simple recipe, no one should ever buy canned biscuits! 500 degrees would be too hot for my cooking sheet so will reduce to 450 to see what happens. For those of you who asked where to get White Lily the website of walmart says they have it in local stores so I am off to wally world.